SCUBAPRO Jet Fins have a long and celebrated history of performance. They set the standard for powe..  SETTING THE BAR IN DIVE FIN DESIGN This multiple-award-winning fin offers the power, .. THE FIN OF CHOICE WHEN THE DIVING IS DEMANDING This award-winning fin delivers power, acceleratio..
Πέδιλα τεχνικής κατάδυσης με ελατήρια από την Xdeep, Διατίθεται σε 3 σκληρότητες Soft, Medium, Ha..
Max out on propulsion with the Twin Jet Max. 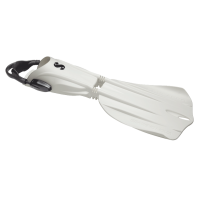 This high performance split fin delivers “propel..
GO traveling, GO Diving, GO Snorkelling – with the GO fin. This brand new travel fin combines..
◊ Patented Twin Jet propeller technology ◊ Drag-reducing vents ◊ Extended soleplate &..